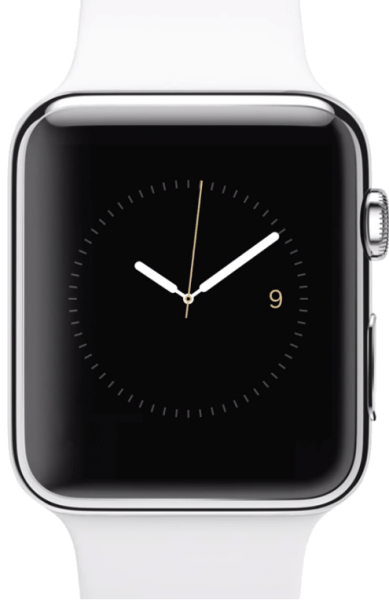 The infamous Apple Watch has garnered media attention for a number of reasons over the last few months – some good, some bad. There were those who lampooned the Cupertino-based company for its ridiculous advertising budgets, while others praised Apple for being able to sell almost a million units on its release date earlier this April. One new development that will surely satisfy Apple fans however is the latest news regarding delivery dates. The Watch, which will be available in three different models, was originally released on 10th April with a view to arriving in customers’ homes around June time. However, eagle-eyed Apple fanatics would have noticed a change on the Apple Watch pre-orders site recently. Those orders which were originally marked “processing items,” giving their customers a delivery estimate of four to six weeks, have now changed to the status of “preparing for shipment.” This was not to everybody’s advantage however – the company also started charging some credit cards for those customers whose orders were showing extended shipping times. This also doesn’t give Apple much time to work on any app developments for the watch. Currently, the device has come under criticism for failing to offer its customers much in the way of gaming elements. Mobile games have come along in leaps and bounds in recent years; even slot games have come to smartphones offering more variety than ever before – for example, Uptown Ace’s Shopping Spree II game is particularly popular amongst mobile players. Had Apple stuck to its guns and offered customers a June shipping date, developers could have bought themselves some time to make the device a little more diverse rather than just a fitness aid. For example, staff at Runeblade have confirmed they will be making a fantasy RPG game that has been designed specifically for the Apple Watch, unlike its smartphone counterpart, which is currently the extent of the watch’s gaming offering. However, it’s highly unlikely that this game will arrive prior to June. It’s a tricky situation for Apple, then – on the one hand, the company will gain even more media attention from the watch arriving early, but this does of course make them liable to mistakes. It would perhaps be advisable for Apple to take a step back and think about the risks of speeding it up – just look at what happened to the Titanic.